Riding on unfathomable volumes of industrial expertise, we are occupied in offering an excellent variety of Access Control System. This control system is available in numerous specifications. 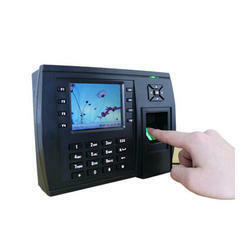 We have gained recognition as an eminent enterprise, devotedly engaged in offering a broad range of Biometric Access. 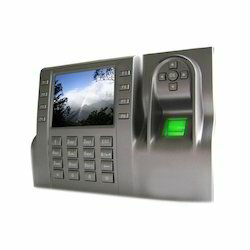 Our Biometric Access recognizes, authenticates and authorizes entry to the premise thereby ensuring ultimate protection for your premise, staff and assets. With the help of our expert professionals we offer our valuable clients a wide assortment of Time Attendance systems. 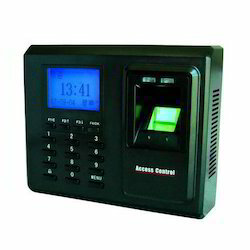 These products are installed in various corporate or government offices, commercial sectors, academic institutions, airports and other places for tracking the attendance of the individuals.